Isn’t this year flying by? We are now nearly half way through. With vacation time here, now is a great time get out camping and show your kids how beautiful nature is. 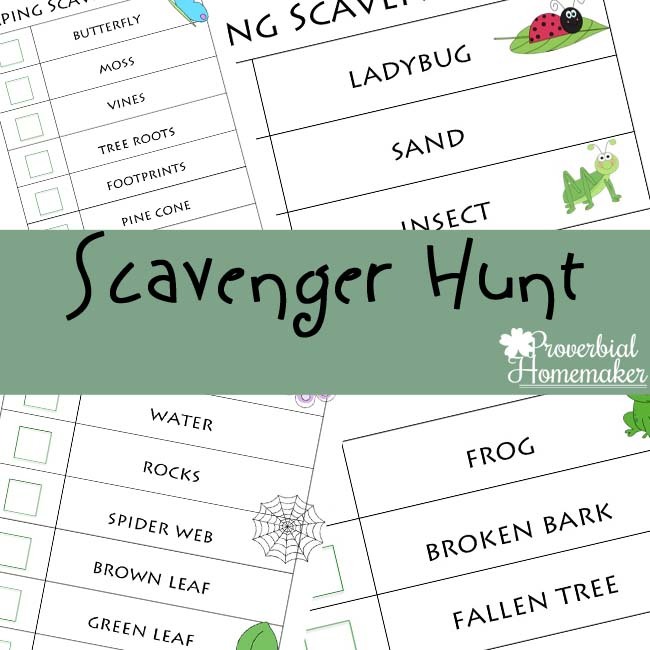 I created this Camping Printable Pack that includes a great scavenger hunt that you can do while on your trip. 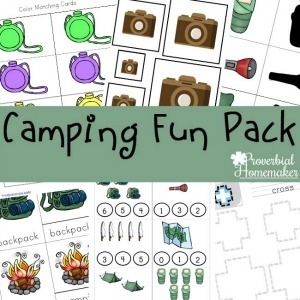 This 64 page Camping Printable Pack includes many activities for kids aged 2 – 9. 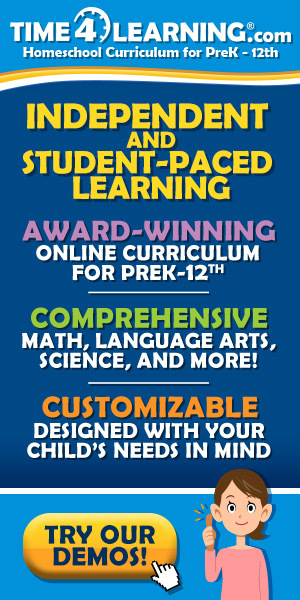 As always, we love using 3 part cards. 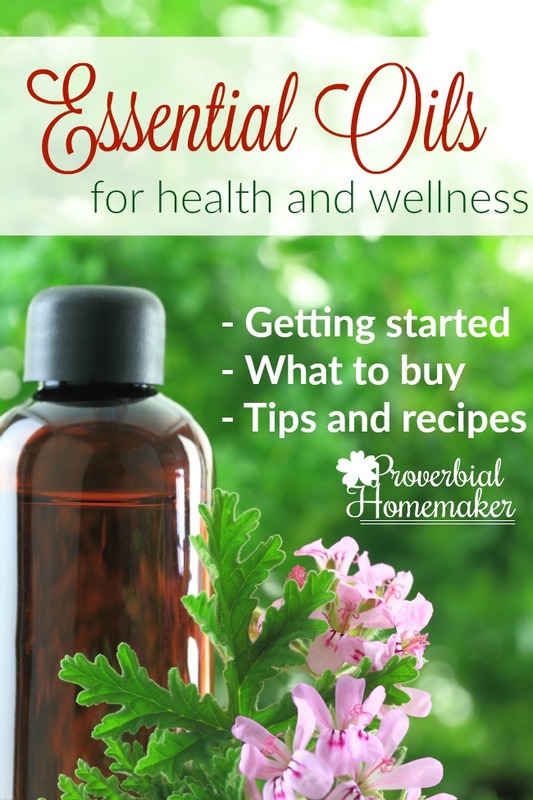 I love printing out 2 copies of these cards on white card stock and then laminating them. Our boys enjoy matching them up as well as in games such as memory and snap. I like using them for spelling practice as well. After shuffling all the unlabelled cards and placing them face down in a pile, the boys take turns at picking up a card and spelling the word that goes with it. 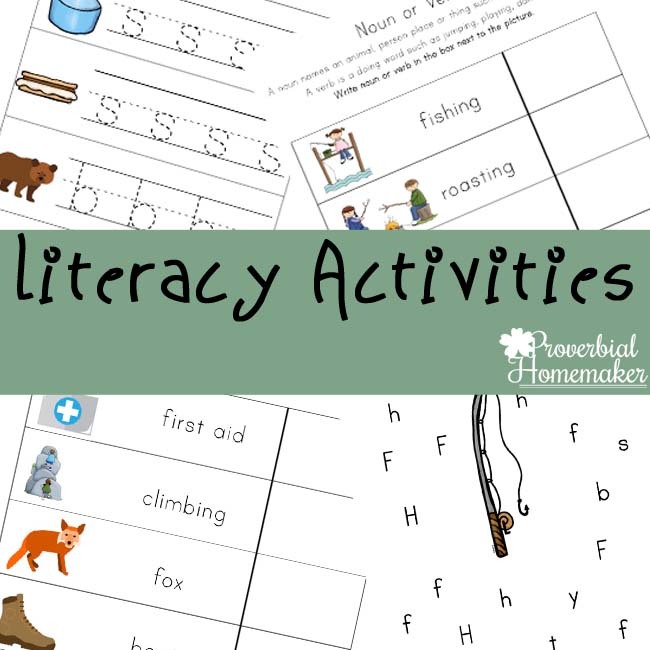 The Literacy Activities include handwriting practice as well as dot the letter activities. 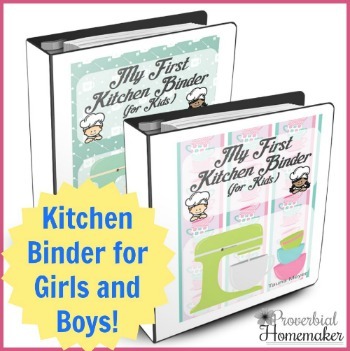 I have also included a couple of pages for your child to learn about nouns and verbs. 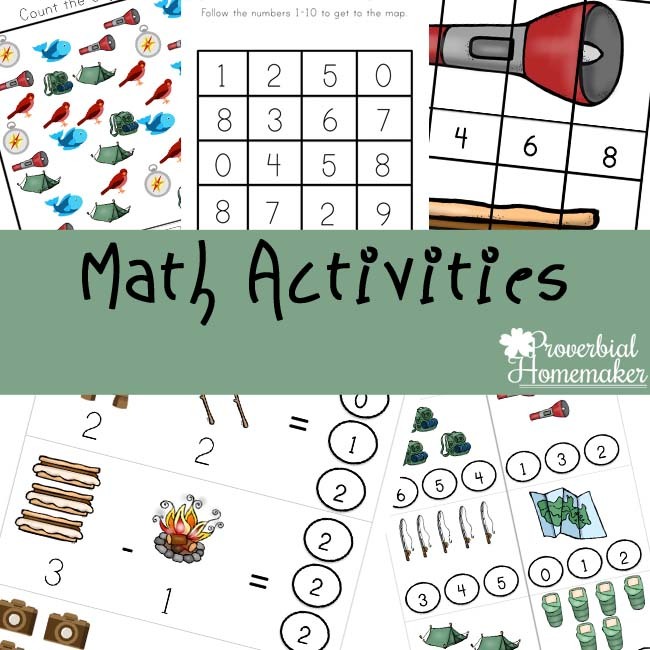 The Math activities in this include counting, following the numbers, and number puzzles. I have also included count and shade cards and simple addition / subtraction cards. 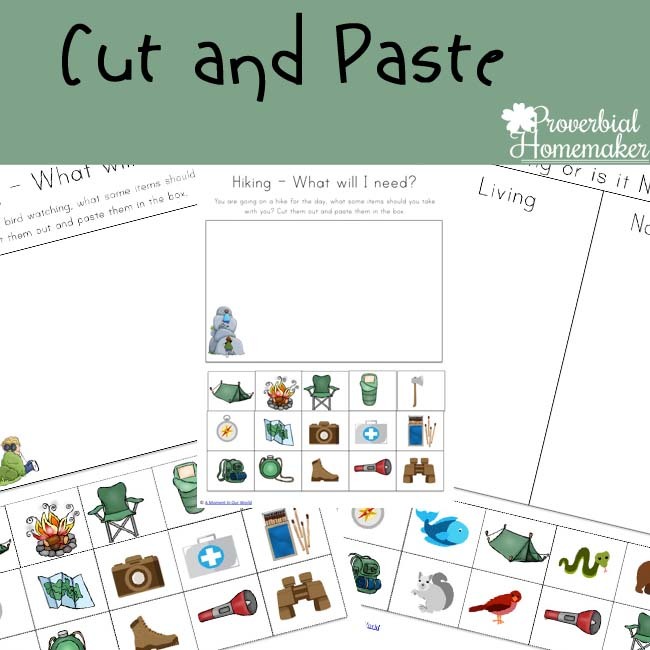 With these cards, you child can either shade in the correct answer, or if you wish to reuse these cards, after laminating them, your child can use either a peg or paperclip to clip onto the answer. Sometimes our boys place pom poms or lollies on top of the correct answers. And, as mentioned before, I have included some fun Scavenger Hunt pages. If you aren’t going camping, you could still use these pages when you visit a park, or go on a hike. 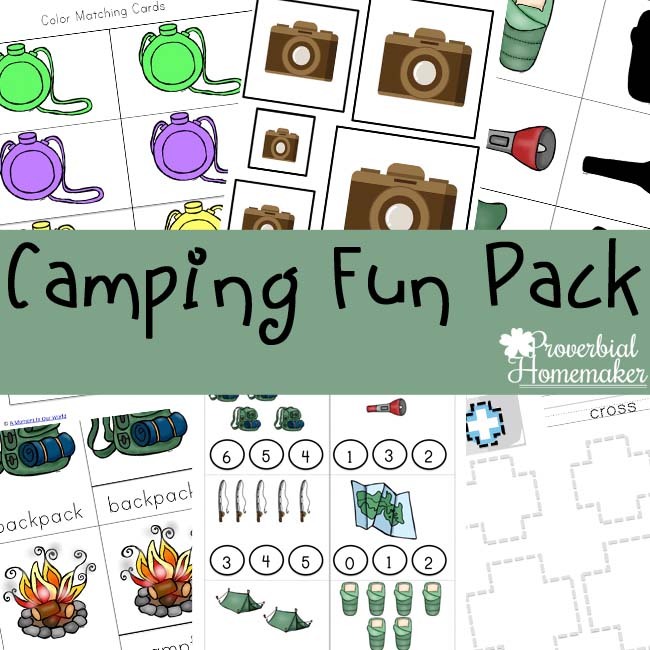 Download the Camping Printable Pack!